Welcome to Purple Circle Property Development Limited. We are a privately-owned property development and refurbishment company specialising in unique one-off developments and property sales using high quality materials. Having now completed a number of developments that have successfully sold we are looking forward to developing more interesting and unique properties and so are available to make further land and property purchases. 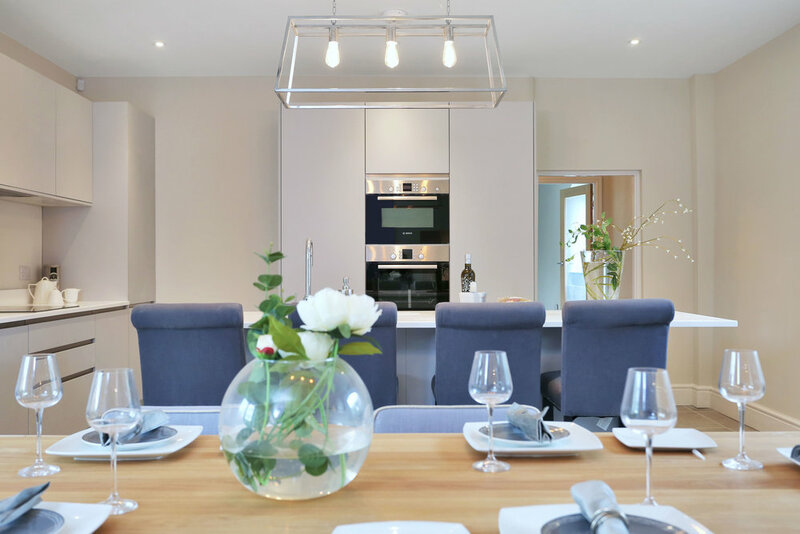 We showcase in GALLERY our most recent projects including The Lightoaks Estate which comprised just seven ‘listed’ individually designed homes that have now fully SOLD. 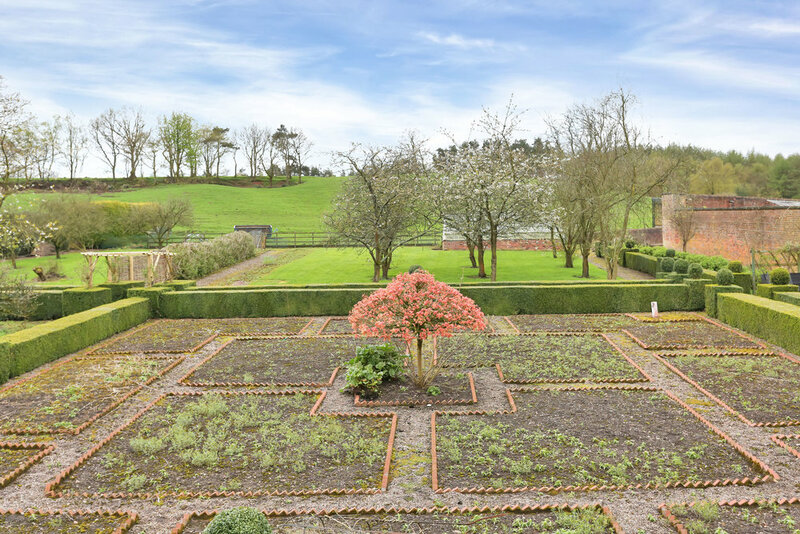 Our current development is located in the popular Abbots Bromley, Staffordshire and comprises just TWO properties, a traditional FARMHOUSE and a unique ‘Class Q’ BARN CONVERSION. Details sit in the CURRENT PROPERTY AVAILABLE heading. We would welcome your interest in either the properties we develop and have ‘for sale’ or of you have land or property you wish to sell and would like have a chat with us and receive a no obligation offer to consider.